A leading group of UK construction software and construction service companies. Why choose HBXL building software? If you’re a builder, developer or designer this is the breakthrough you’ve been waiting for. A fully integrated, subscription-based construction software platform for new builds, extensions, conversions and refurbs. Incredibly powerful yet hugely user-friendly. 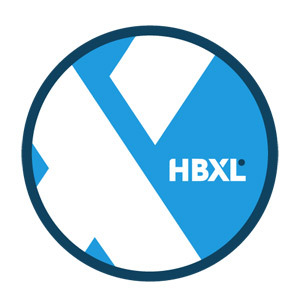 Wildcode is the software development arm of HBXL Group. Behind all the great products and services for builders is the Wildcode team. A range of software developers, building specialists and engineers - all dedicated to providing software solutions to construction problems. Allowing builders and developers nationwide to reduce the time, money and effort they spend planning and executing domestic construction work. All whilst improving accuracy and efficiency.